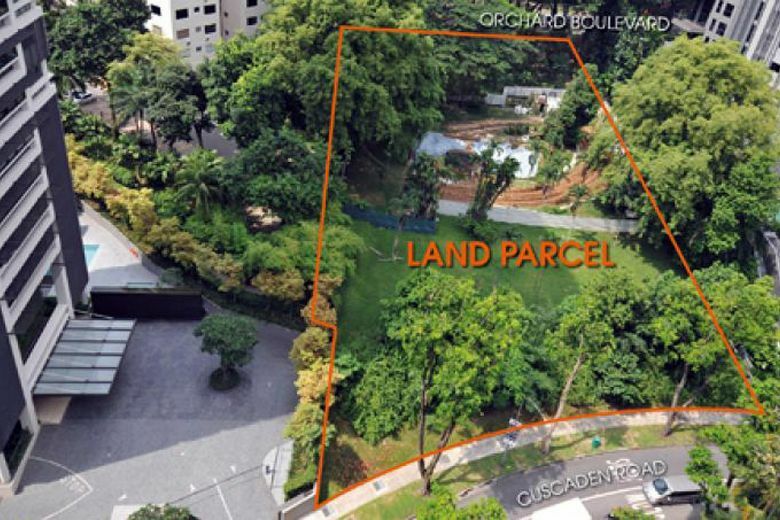 Parc Bontania is upcoming condo development situated along Fernvale Road, District 28, Singapore. 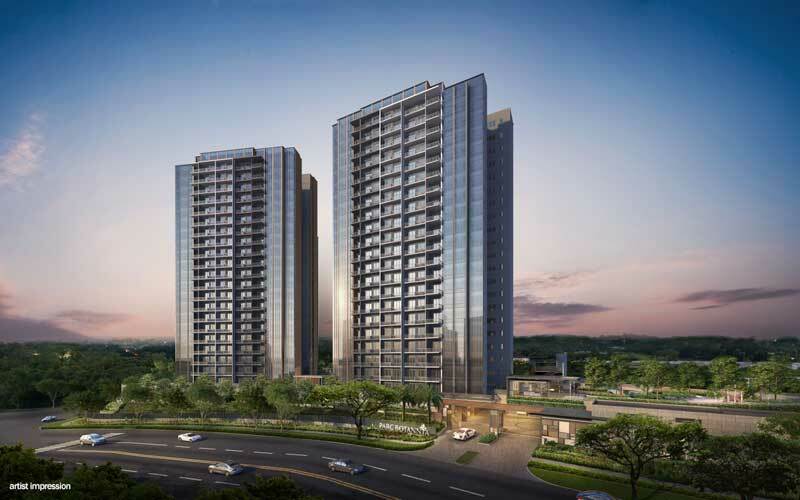 Developed by the joint venture of Sing Holding Limited and Wee Hur Holdings Limited, the development offer 735 units across a variety of 1 to 5 bedroom. Parc Bontania condo will be the place to set everything around with new excitement, new vibrancy and new life. A comprehensive host of shared facilities will offer a set of working, playing and entertaining, relax under your home roof with lap pool, jacuzzi, spa and gym, bbq pits and function room. Parc Botania is well-served by an efficient network of public transport including Thanggam LRT, Central Expressway, Tampines Expressway and Yio Chu Kang Road. The condo enjoys close proximity to many prestigious schools like Nan Chiau Secondary, Pei Hwa Primary and Sengkang Primary. Take a stroll to Seletar Mall, Greenwich V, Jalan Kayu Eateries. WHY INVEST IN PARC BOTANIA? 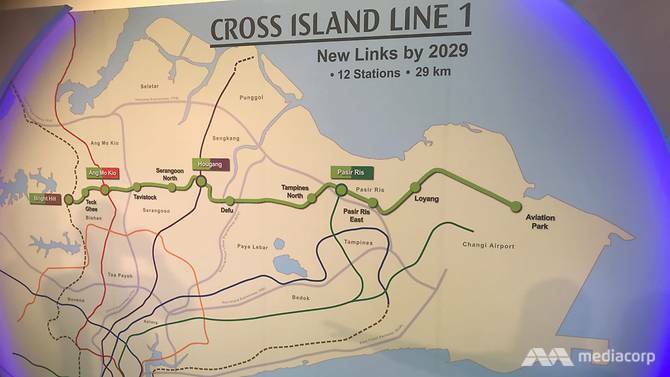 With the close proximity to Nan Chiau Secondary, Pei Hwa Primary, Sengkang Primary and Fernvale Primary.